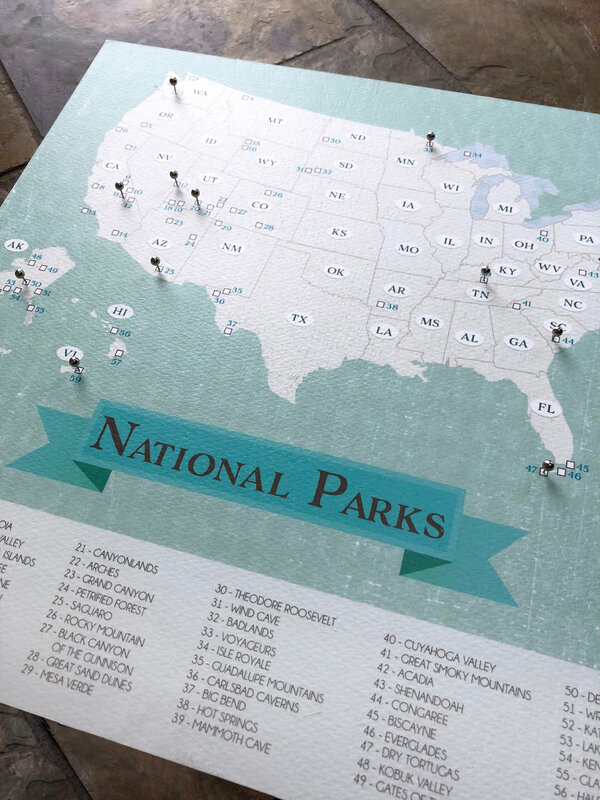 OUr national parks map is a hit. Mark your travels to the parks with a pin or a pen. Available Here . Have us create a custom seating chart for you. Available as a full world map, USA map or any individual country or state. Check out our gallery of travel themed art prints. 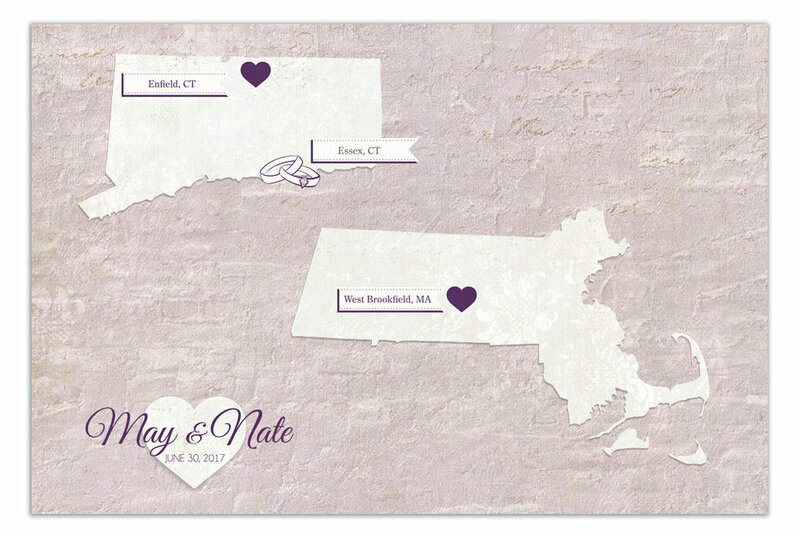 Our new Ombre styled maps. We are in love.